It’s official. 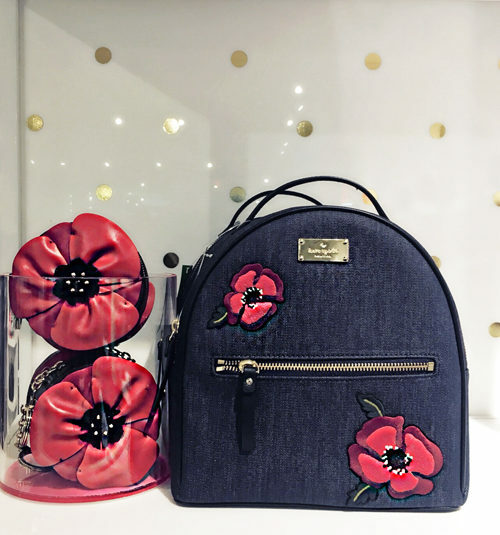 It’s fall, making now the perfect time to shop Las Vegas. Why now? Well, as a 17-year-resident, I can inform you. The temperatures have fallen below triple digits, keeping it warm enough to wear shorts, but comfortable enough so you’re not dying outdoors. There are so many sales happening! You can beat the holiday rush. 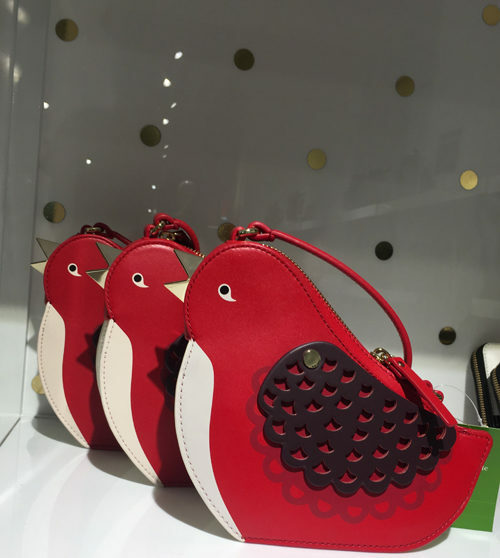 With a sale of up to 70% in savings, of course there was a big crowd at Kate Spade New York. And what other brand makes whimsical look classy and luxe? I am SO glad logos are making a comeback. I never really let them go. I love that sporting a logo look is back in style. 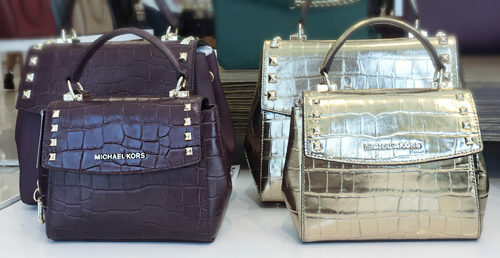 At first, I didn’t really know what to make of the mini bag trend, but when I saw the various options and styles at Michael Kors, it didn’t take long for me to jump on the bandwagon. I also spotted some Vegas Golden Knights gear at Adidas. I mean, how can you visit Las Vegas and not go home with some VGK sportswear? But there’s so much more to discover at Las Vegas South Premium Outlets than what I’ve shared. Plan to spend a lot of time there. I put together this guide to help. Create a shopping list. I can’t emphasize the enough. The key to smart shopping is to have a plan beforehand. Know what you need. Visit the outlet’s website beforehand and plot your course. Now that you have a shopping list, devise your strategy. Join the VIP Shopper Club. If you register prior to your Vegas visit, you’ll receive special offers ahead of time. 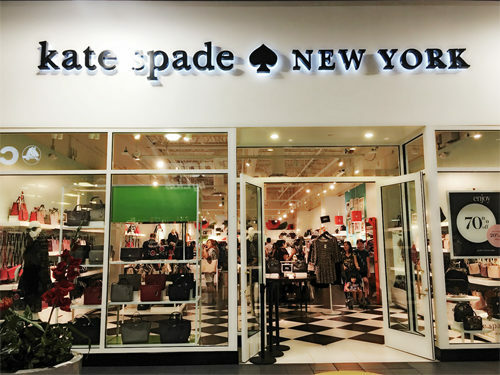 If you don’t get a chance to print out those offers, just go to Guest Services upon your arrival, and Las Vegas South Premium Outlets will give you Savings Passport to use. Dress comfortably. You’re going to be doing lots of walking. Bring an empty suitcase to Las Vegas. 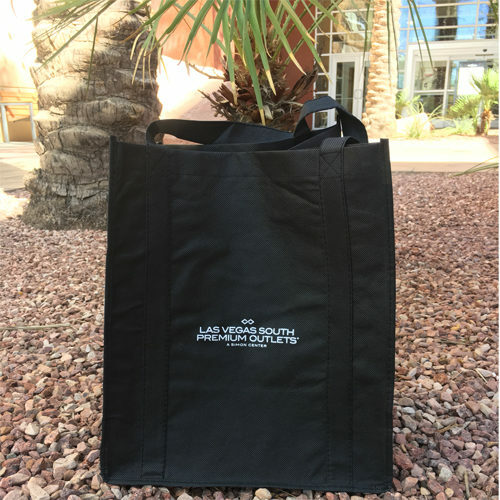 In fact, bring it with you to Las Vegas South Premium Outlets and fill it up as you shop. Other visitors are already doing this, so don’t feel silly. And if you don’t have an empty suitcase to spare, there is a Samsonite outlet on site. Keep water handy. Vegas is dry! Even as the weather cools down, the Las Vegas pros know to keep water on-hand. If you forget to bring some with you, there are vending machines and food court vendors from where you can get water. Now that you know what to do, get ready, get set, and shop! Enjoy your Vegas adventure, and don’t hesitate to leave me a comment with a question here or tweet me one on Twitter. I’m always happy to dole out shopping advice. This content was developed in collaboration with Las Vegas South Premium Outlets. My opinion was not affected.